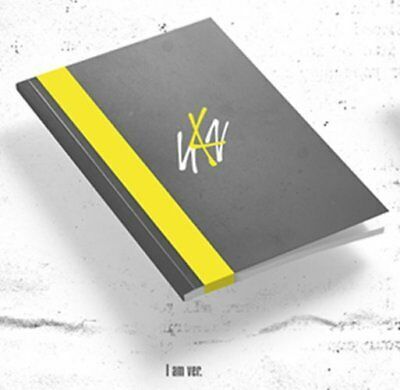 CHF 21.69 Sofort-Kaufen 18d 19h, Kostenloser Versand, 30-Day Rücknahmen, Kostenloser PayPal-Käuferschutz in unbegrenzter Höhe. 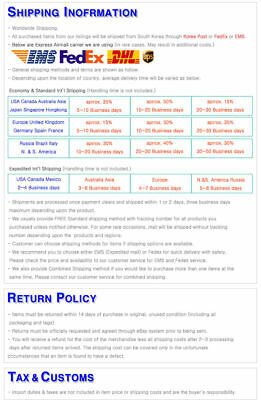 Popularität - 10,773 blicke, 38.2 views per day, 282 days on eBay. 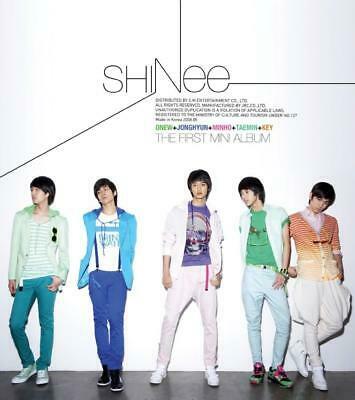 Super hohe von blicke. 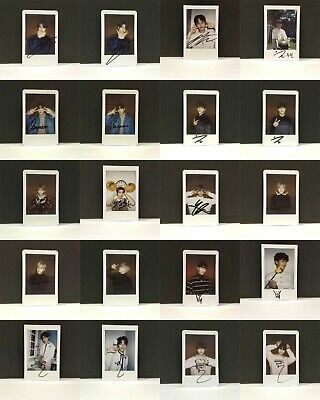 329 verkauft, 300 verfügbar. 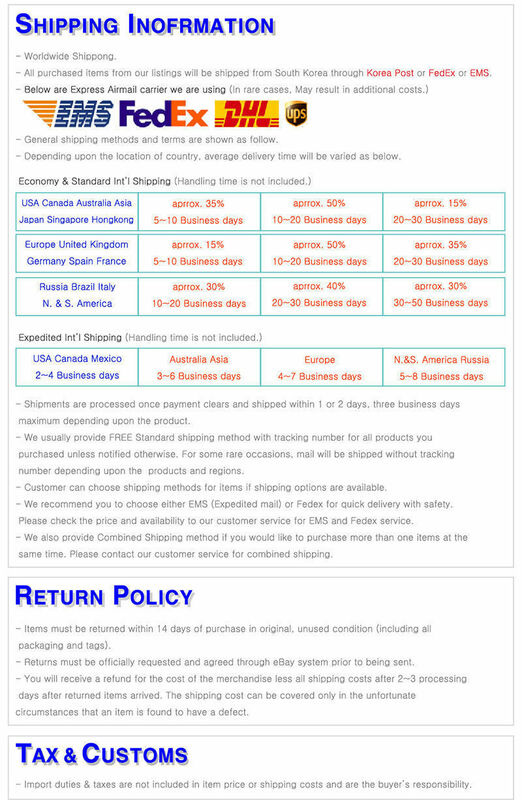 10,773 blicke, 38.2 views per day, 282 days on eBay. 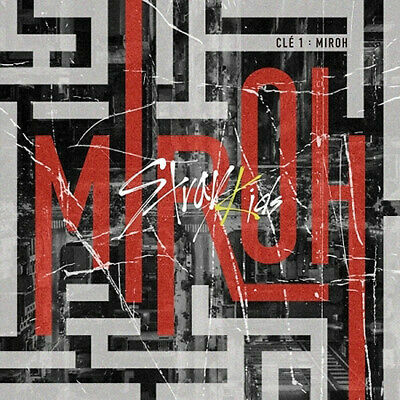 Super hohe von blicke. 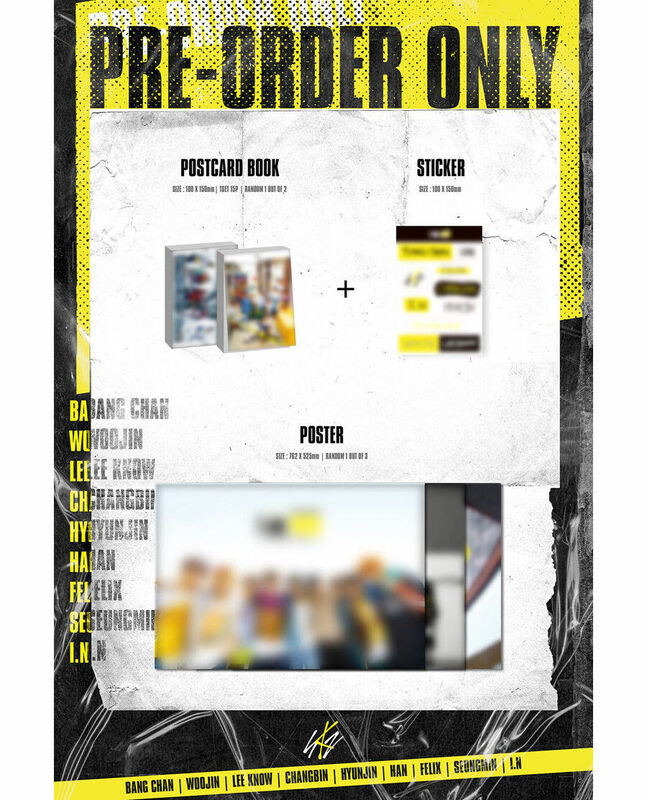 329 verkauft, 300 verfügbar. 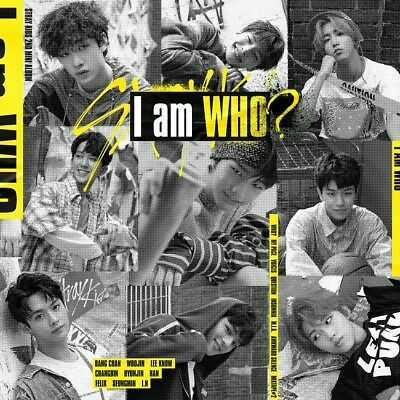 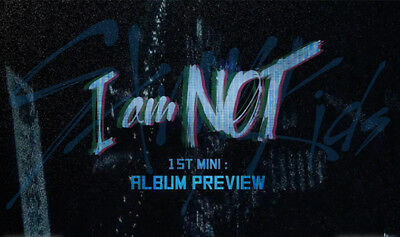 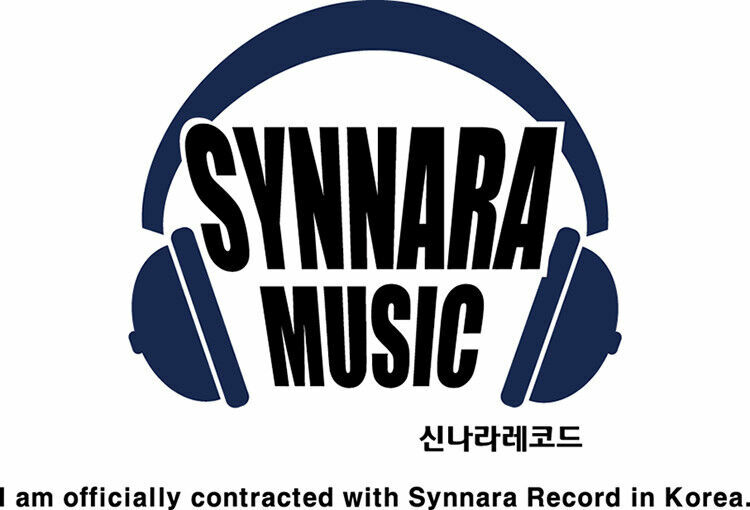 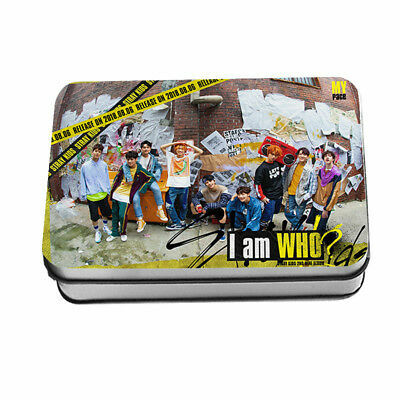 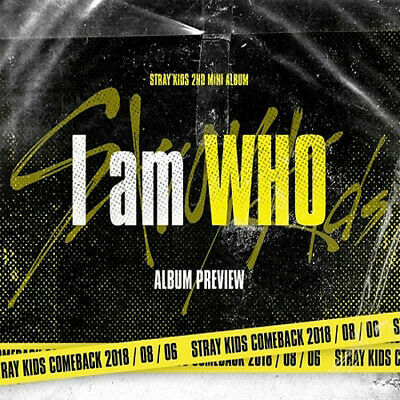 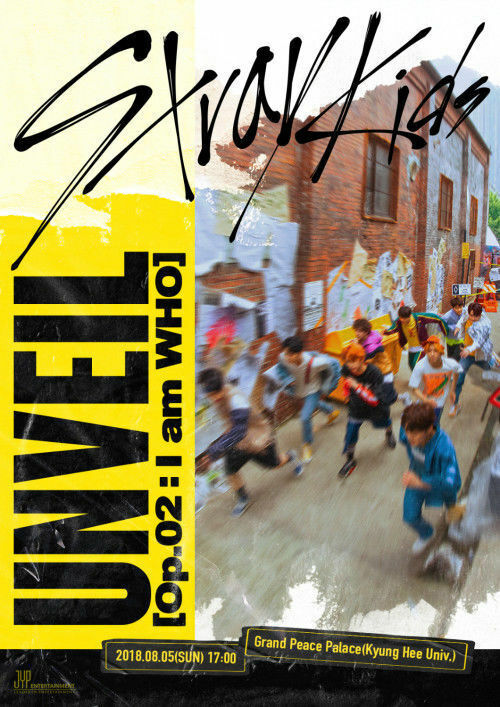 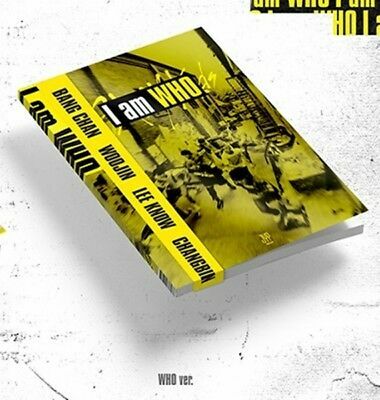 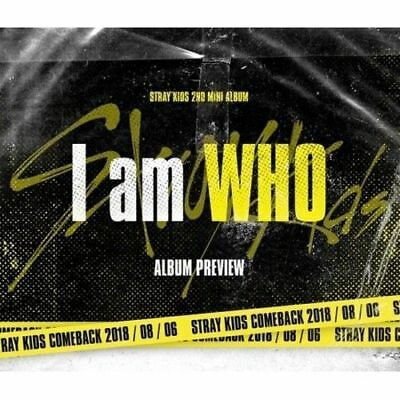 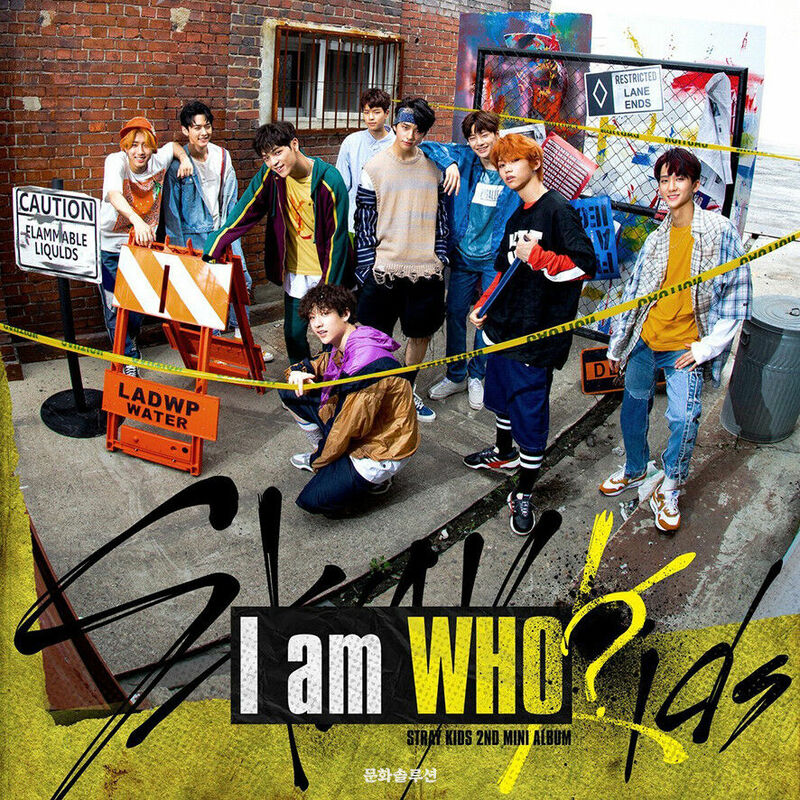 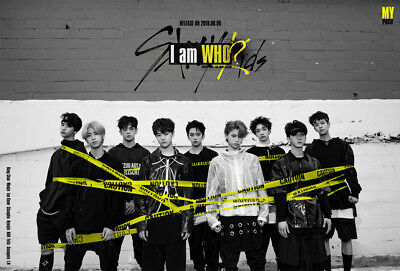 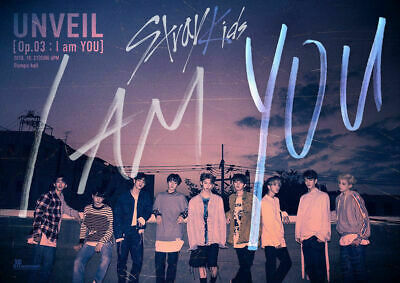 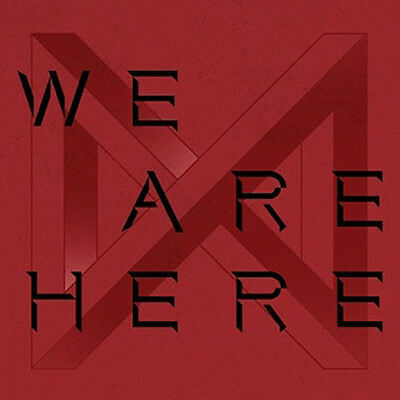 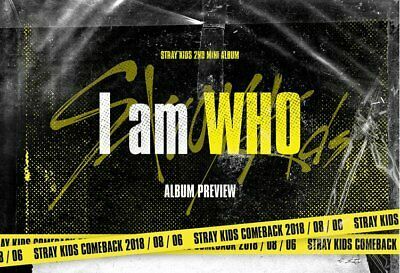 STRAY KIDS - I am WHO [I am ver.] 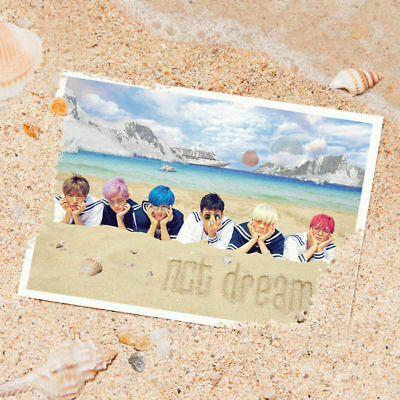 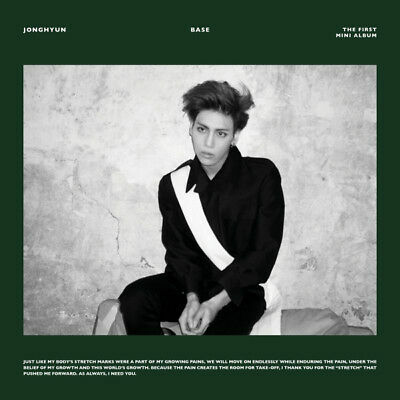 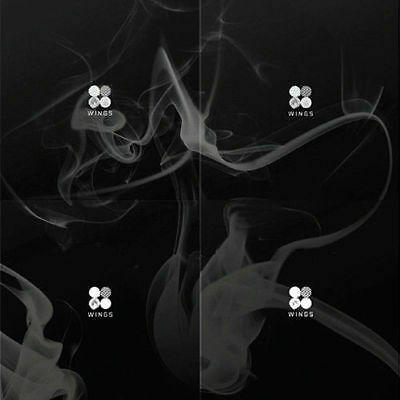 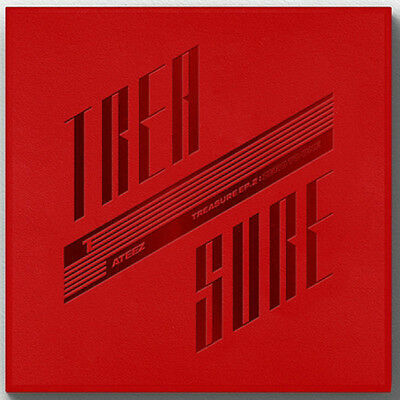 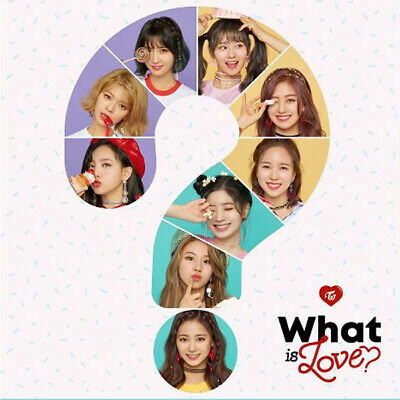 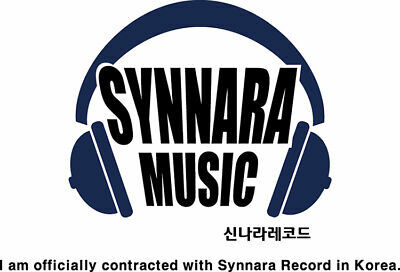 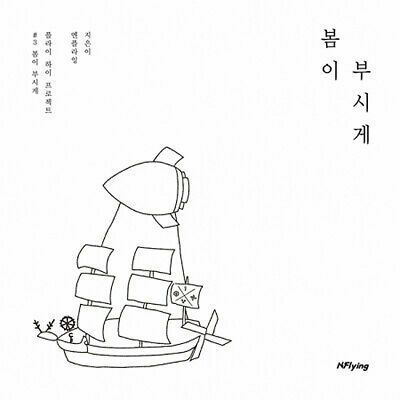 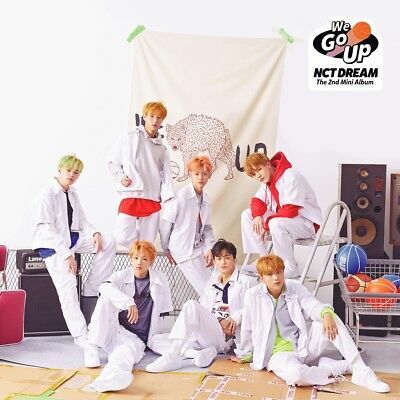 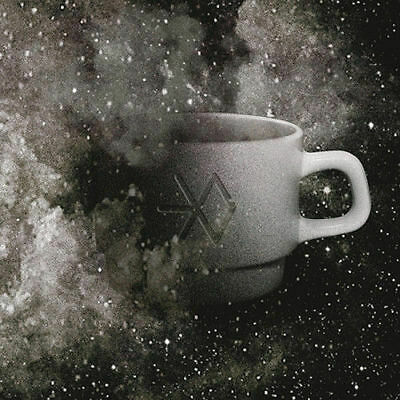 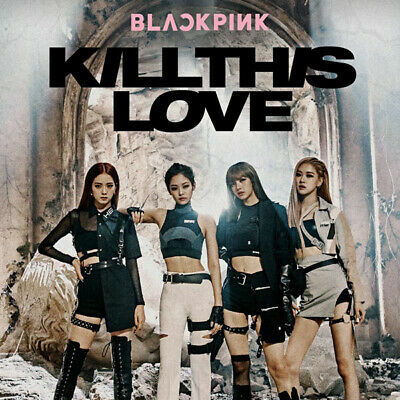 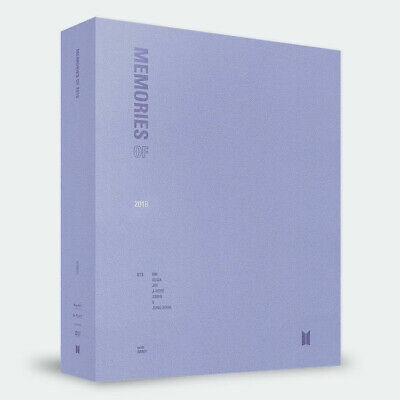 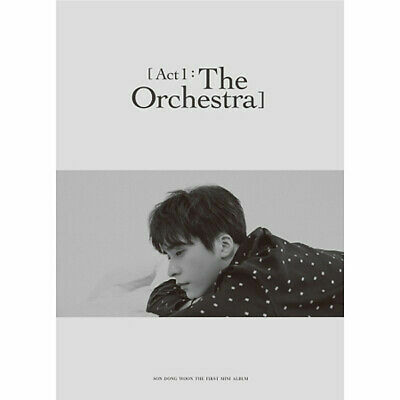 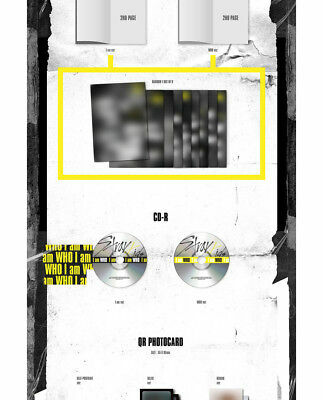 CD+3Photocards+Free Gift+Tracking no. 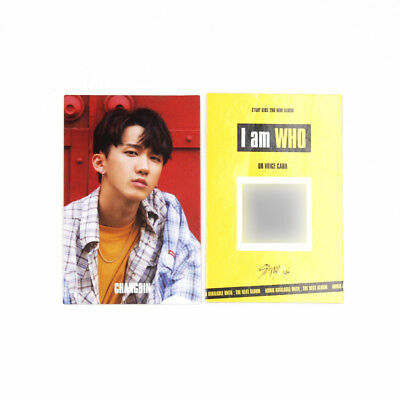 Stray Kids I am who album official Photocard : Black Selfie ver. 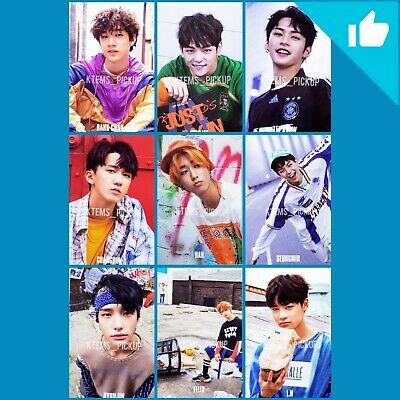 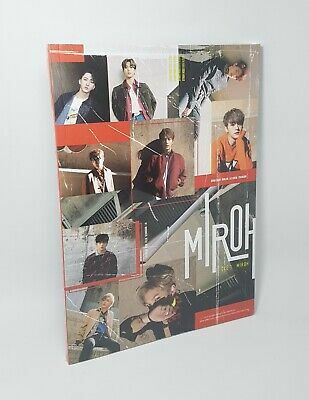 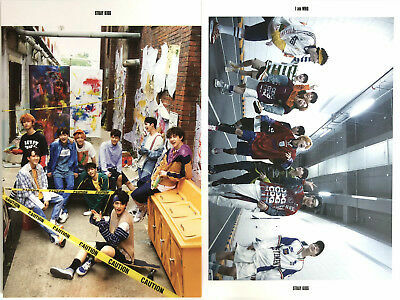 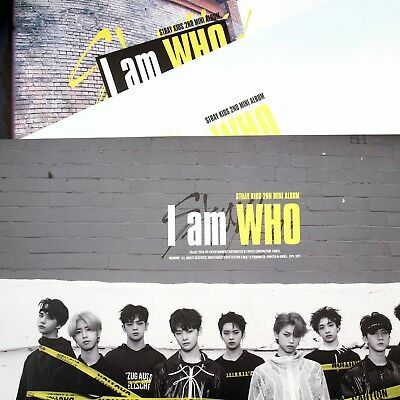 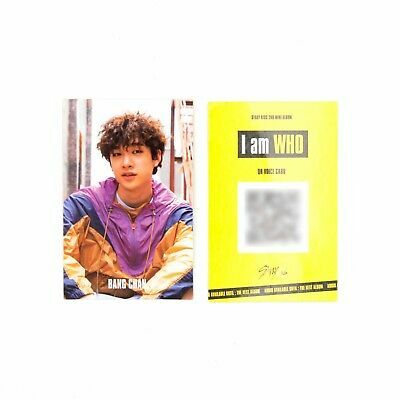 Stray Kids photo card I am who album official Photocard : behind ver. 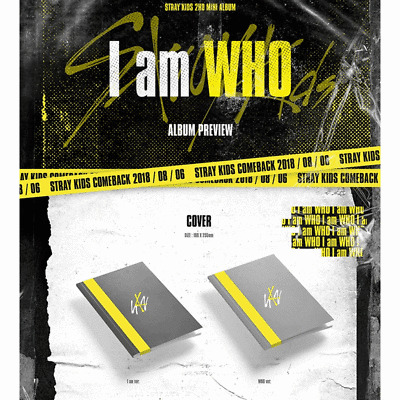 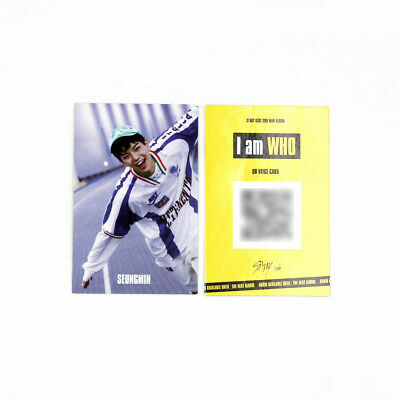 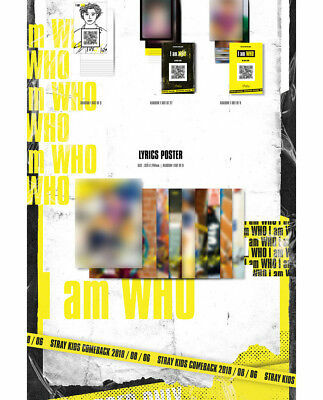 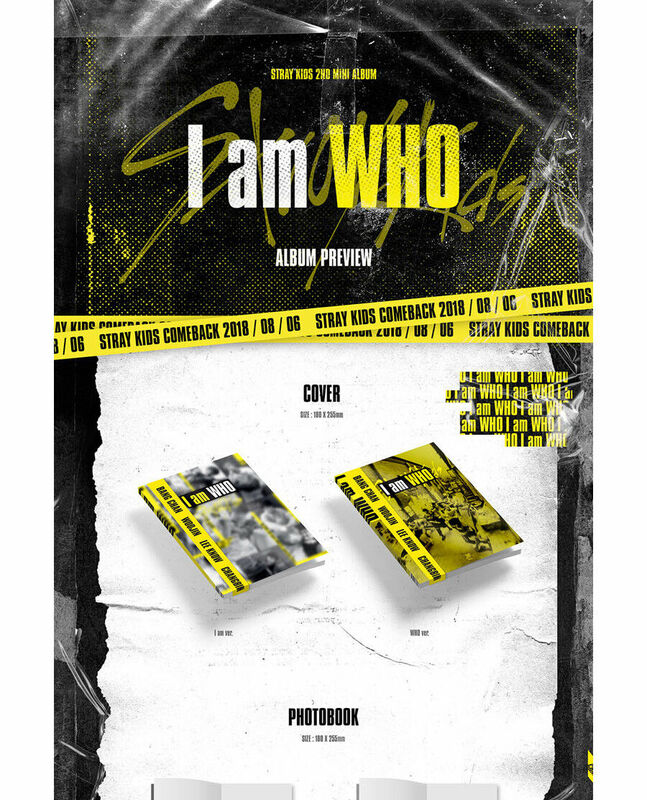 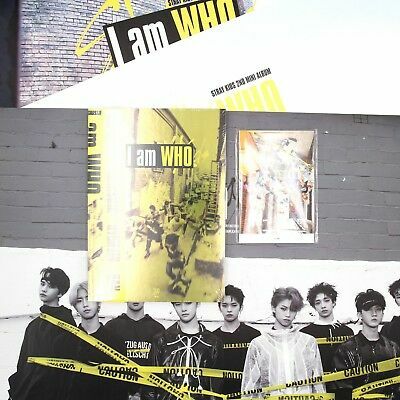 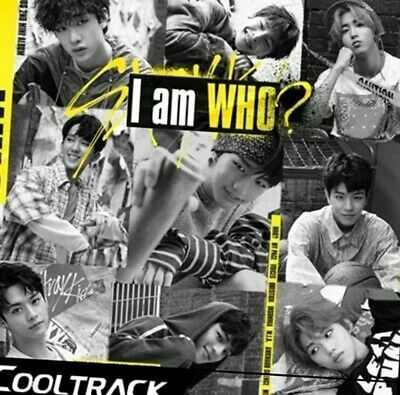 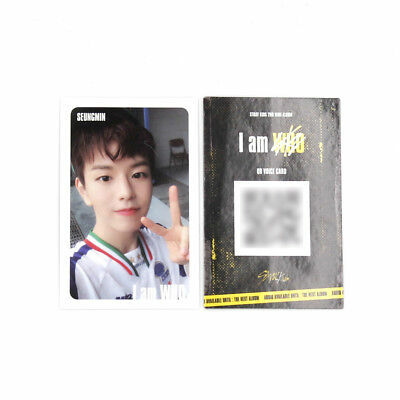 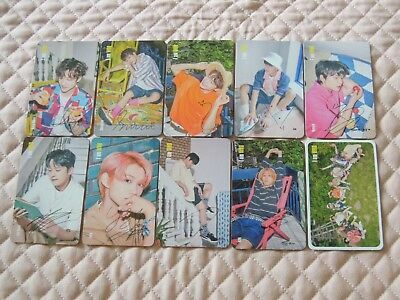 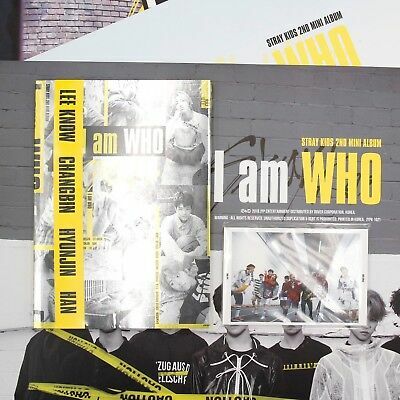 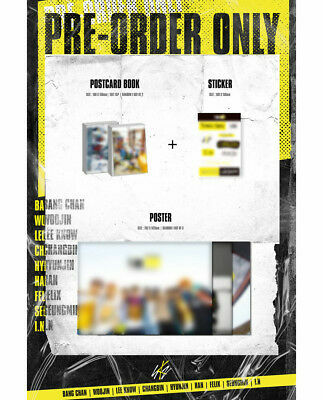 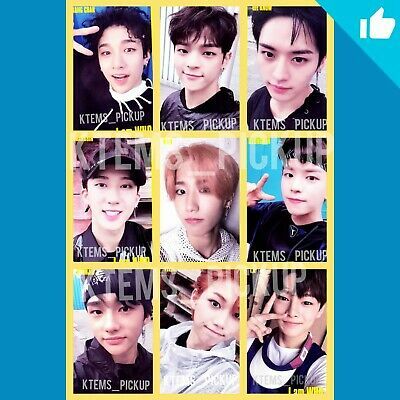 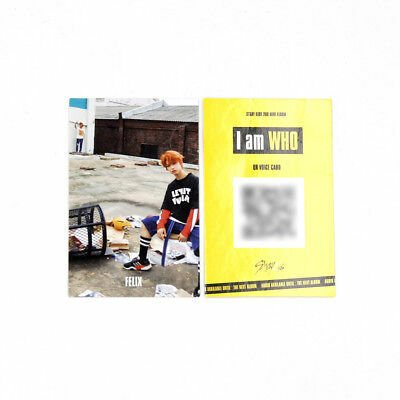 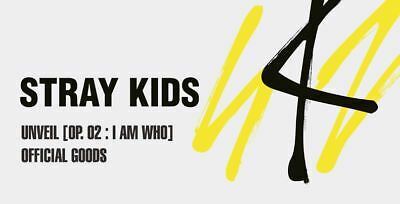 Stray Kids I am who album official Photocard : Yellow Selfie ver. 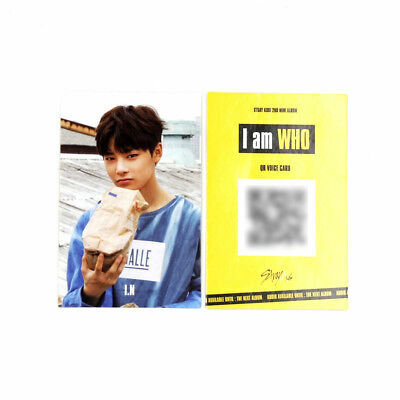 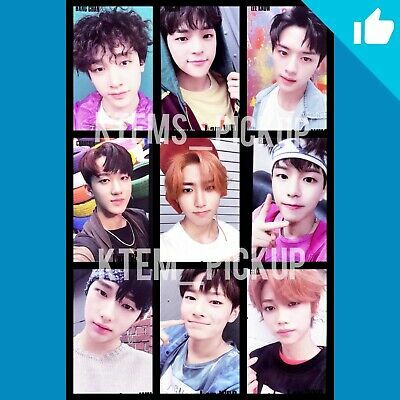 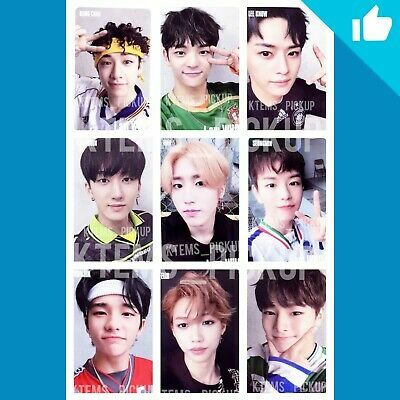 Stray Kids I am who album official Photocard : white Selfie ver.